Are you ready if a blizzard hit tomorrow? * A battery-powered snow thrower cleans off the driveway. 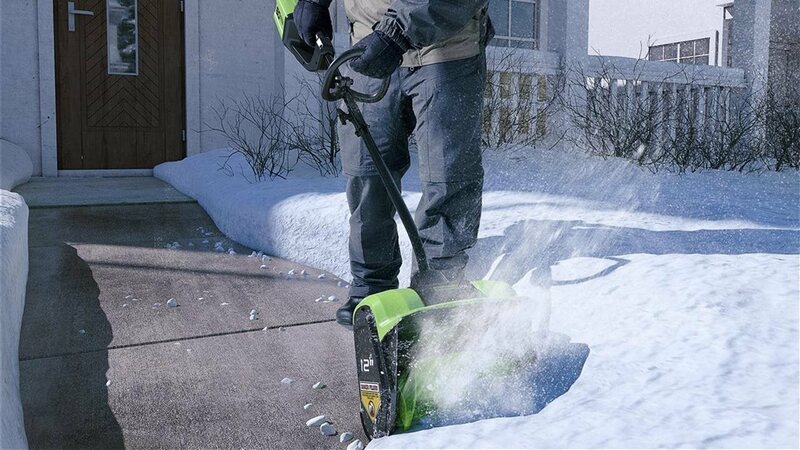 Greenworks Tools 60V 20” Snow Thrower will get the job done and eliminate the noise and hassles of dealing with fossil-fuel options.